MockRadar Presents another mixed and mangled interpretation of one of our most inspiring and prolific artist' Titular tracks. 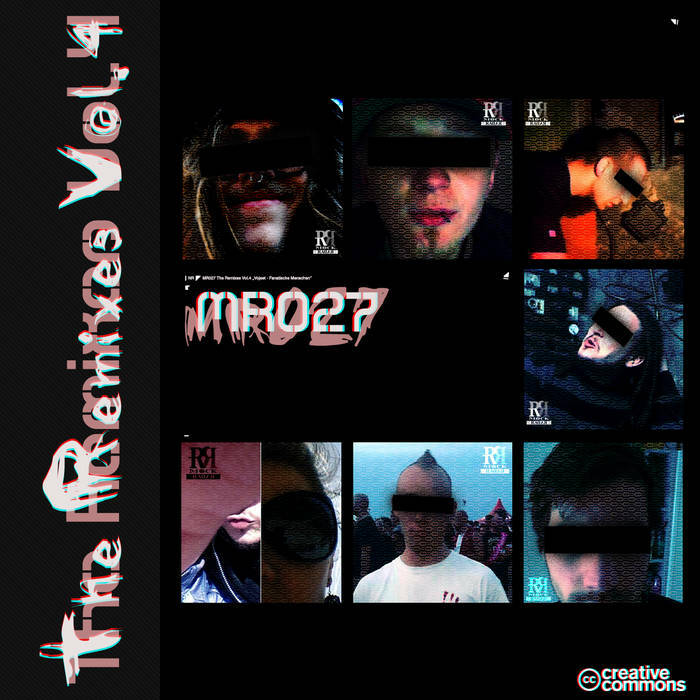 MR027: The Remixes vol.4 - Vojeet - Fanatische Menschen set's the listener right into the pilot seat for a tour de force of electronic mayhem from our labels eclectic bullpin of talented artist's. Another real gem for followers of the Esoteric Underground.